I first watched them when they first aired, I was pretty young at the time (4 or 5) but I can remember liking them and wanting to fly in a star ship and beam places lol. I have all of them on CD but haven't watched them in a very long time. I just know I liked the reruns I was watching better! Although yesterday I watched an old episode of the original series and was chuckling at how I used to think all the planets in the universe were all made from the same type of rock and fauna. I watched it when it originially aired. I enjoyed many of them but the one I remember the most was the one where Spock goes back in time to correct a change in the timeline where he would not be on the Enterprise because he died as a young boy. I think the first time I watched it was on reruns on the Sci-Fi channel when they had cartoons on Saturday morning. They only had it on briefly, and the only episode I saw was the one where the Enterprise went to a universe where everything moved backwards, and everyone grew younger. 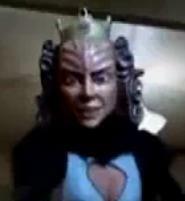 Freaked me out as a little kid, I had no idea what was going on, and I guess that's why I never watched it again. The first time I saw an episode was when they showed in on Nick back in the 80's. Interests:Everything.<br /><br /><br />Descriptive, huh? For me it was...not yet. I've seen every other episode/movie of every other series many times, though! To Old to mess around !!!! This will give away my age but who cares it's just a number. I first saw TOS on TV when it first came out. Watched Star Trek all along on TV. As, I never had cable or Satellite to view anything else. 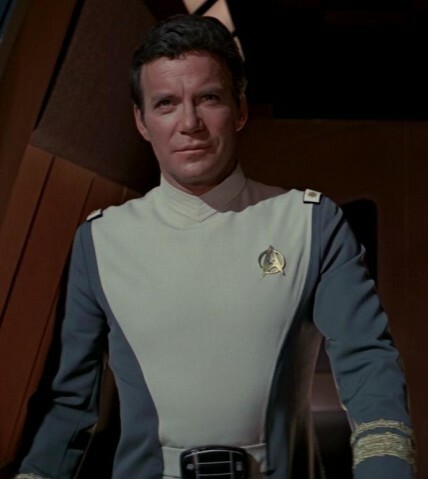 I was a wee Teen the first time I saw TOS. Are you talking about TOS or TAS? TOS from the get go. I saw it on nick at first. Nick is crappy compared to those days. I don't remember. Either at home or the babysitter's.